Looks like Winter has peeked around the corner in the Loch. Maybe the two dozen snowflakes we got along with some sleet is an indication of a possible white yule event! Well, probably not…but we can hope! 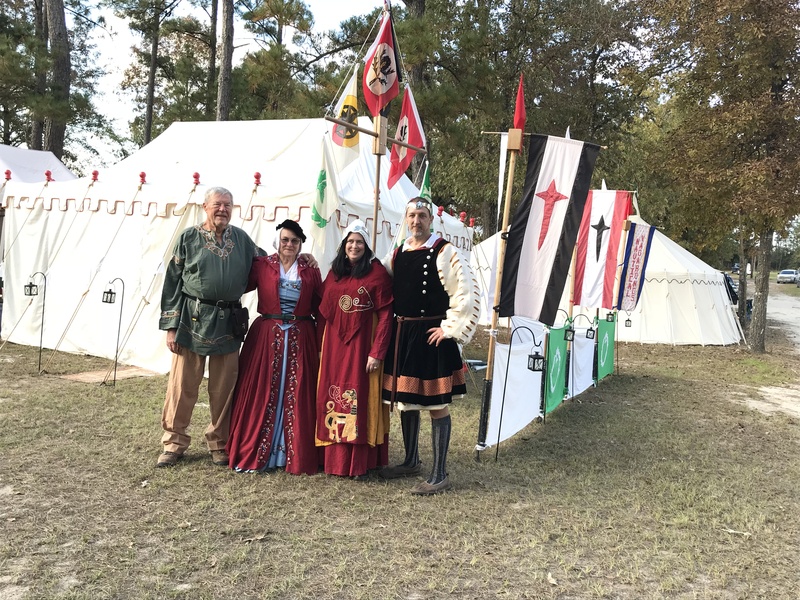 It’s been another great month for our Barony! First and foremost, congratulations to Mistress Biatrichi Canzionari Malatesta di Palermo! Great weather, great friends and a great Ceremony during Seawinds’ Defender and Bryn Gwlad’s event. War of the Rams was a fantastic event. I hope everyone was able to stay warm! Once again, our camp area was by far the best decorated area on site! Thank You all for the hard work in keeping the site looking great. Thanks especially to Maggie, Mahearra, Roland, Katya, and any others who went up early and staked our claim and hung the décor! Thank you also to William and Lessa for keeping us well fed! 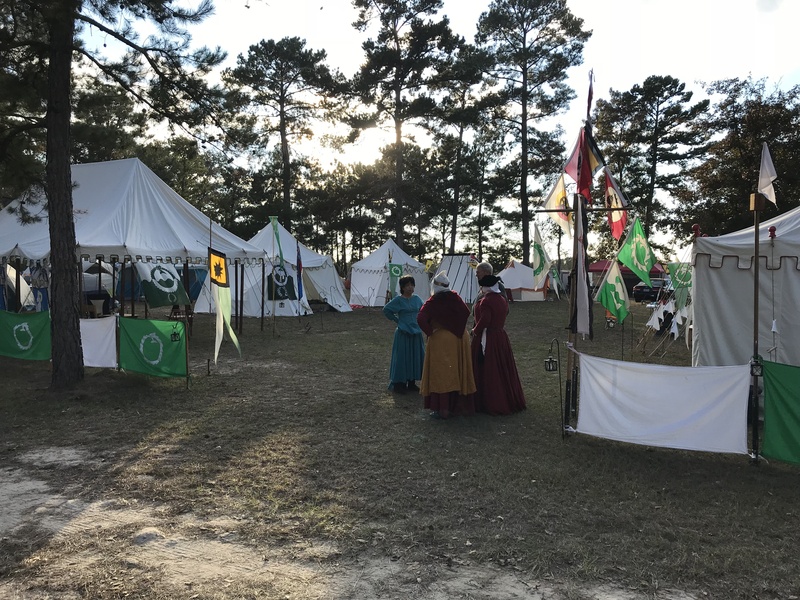 In addition to our camp area, our Barony was well represented in the competitions. Congratulations to HL Mahearra, Bordermarch A&S champion! Well done! Also, thank you to Brian, Diego and Claire for the marshalling help on the rapier fields. We enjoyed watching the battles! We have new cousins representing the Barony of Bordermarch. We look forward to working with them as neighbors and getting some joint fighter practices, A&S and archery days set up in the not too distant future! If you run into them at an event, stop and say hi. Right around the corner is Loch Yule. We have a great event planned with a fun theme. Be sure and check out our event ad and description! Kingdom A&S is coming up soon. 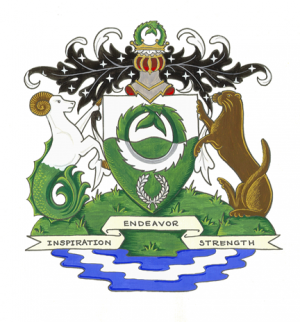 As a peer-rich barony, any artisans needing assistance, please feel free to get with one our Laurels. It would be awesome to have the KAS Champ in the Loch again! We are progressing with the Baronial Guard plans. 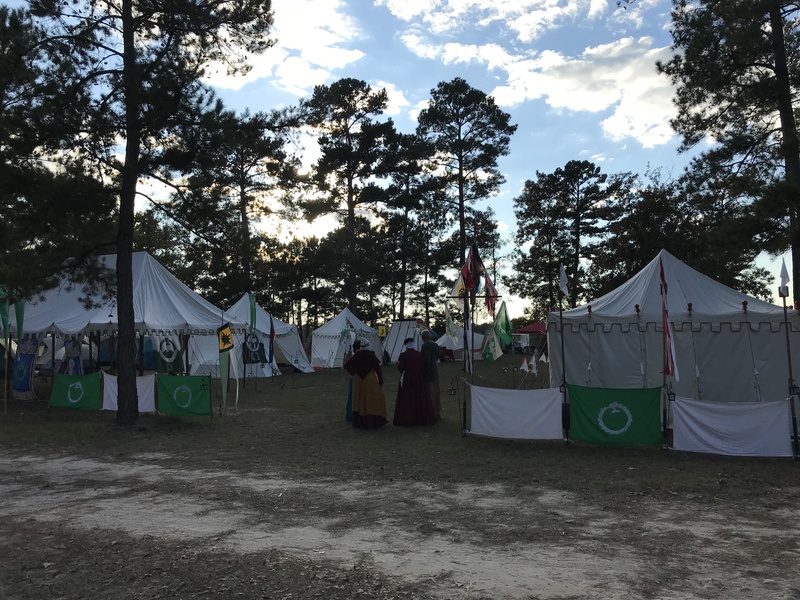 Our goal is to field a unit both in chivalric and rapier during Gulf Wars during some of the battles. Along the same train of thought…it’s never too early to be thinking about Gulf Wars! Now is the time to start working on armour, garb, etc!